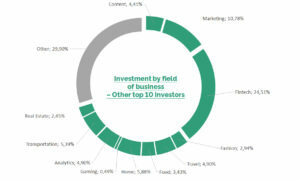 Top 10 Angels Investors in Europe. The wold Angel Investor might appear quite pretentious. It could…but only to those who never run a startup. For founders, people who run a startup and entrepreneurs, finding somebody who believe in their projects and, more importantly, ready to commit a capital in their business, is really like an angel coming down from the sky. Their sharpness and smartness is also admired – sometimes envied – by everyone who approached the investment world. 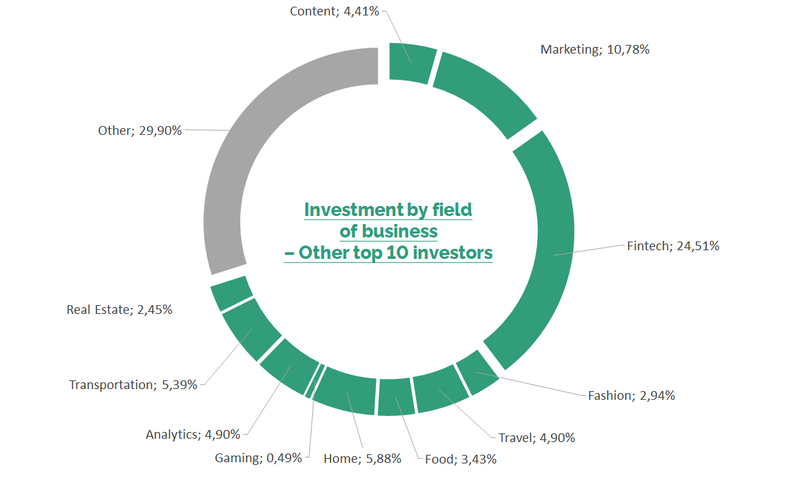 But who are really the most prominent Angel Investors? 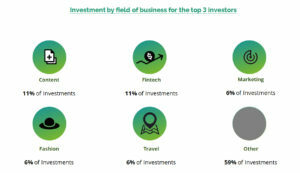 There are many ways to determine the prominence of an investor, hence no unique answer. We decided to make a ranking based on the data made available by dealroom and its prominence definition as a combination of multiple KPIs. 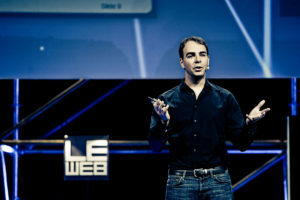 After having sold Fotolia to Adobe for 800 $ M, he has invested in over 70 companies and completed successful exit in 18 of these for a total of 3.6 Bn €. 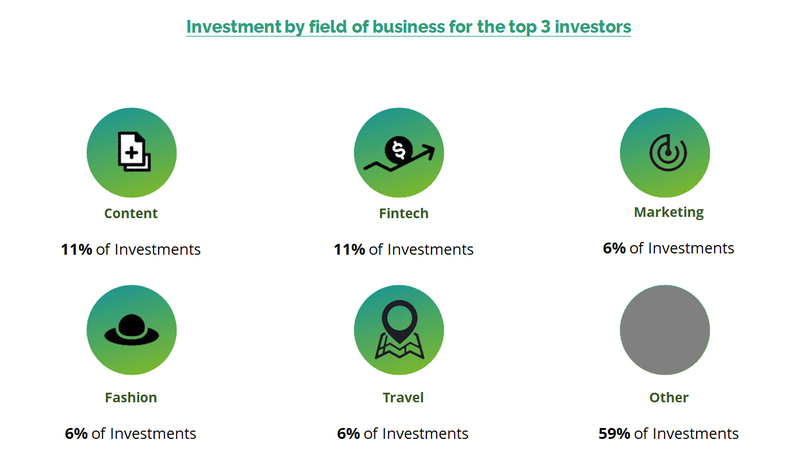 Among the others he has invested in: WeWork (valuation between 18 – 26 Bn $) and Slack (value over 5 Bn $). His investment size is between 100K – 2.5M $per deal. Co-Founder and CEO @OLX, he invested across different sectors and at different stages of maturity. Fabrice is one of the most wide-ranging angel with almost 200 investments recorded from fintech to transportation and fashion. Total exit 2.4 Bn €. 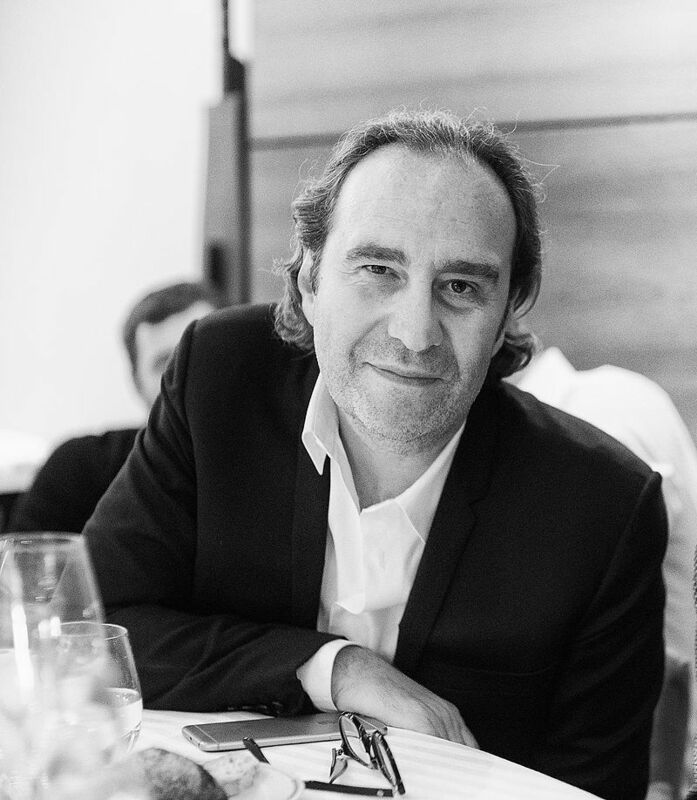 He invested in over 40 companies and had completed the exit in 7 of these, generating returns for 405 M €. Xavier Typically invests between 2.5M – 10M $ per deal. Mainly focusing on French startups, he has been investing in Convargo, Meero and PayFit. 4. Jose Marin: invested in over 50 companies and generated returns for 500 M € circa. 5. 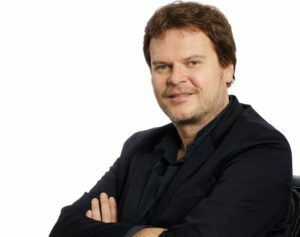 Niklas Zennström: invested in 14 companies and generated returns for 12 Bn €. 6. Arthur Kosten: invested in 26 companies and generated returns for 400 M €. 7. Florian Heinemann: invested in 24 companies and generated returns for 1.5 Bn €. 8. Michael Brehm: invested in 25 companies and generated returns for 50 M €. 9. Peter Thiel: invested in 28 companies and generated returns for 16 Bn €. 10. Yuri Milner: invested in 37 companies and successfully completed exits in 3 of them. Beyond the names, there is something else to look at. We aggregated all the recorded investment data, looking for some path. We are talking of over 500 investments with cumulative exits of more than 36 Bn $. Just as a reference, countries like Bahrain, Latvia or Cyprus have lower GDP than this amount. 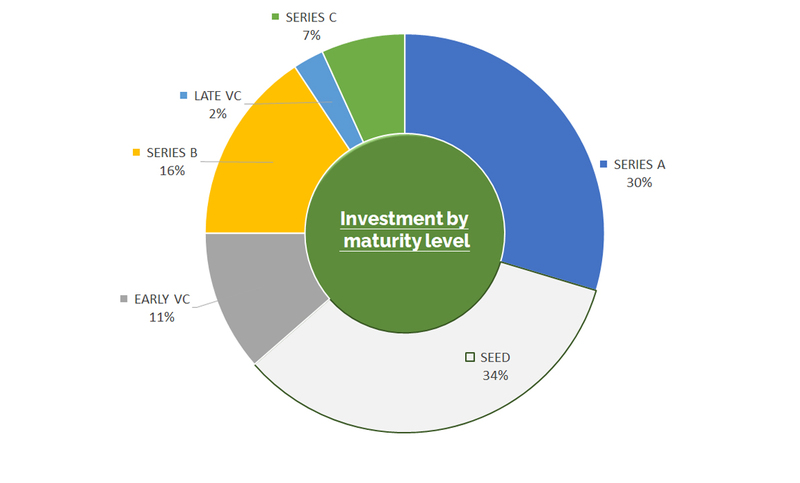 If we look at their investment by maturity level of the companies they bought in, we can see that, despite a prominence of Seed stage, they are spread across different periods of startups’ life cycle. Similar search, equal results when we look at the business fields where majority of fundings are directed. There is no common path. With their actions, these Angels Investors seem to tell us that good business opportunities have no boundaries. If a business proposition is great and the valuation of the company is fair, it doesn’t matter if it is a just started business or a more mature startup. It is not relevant if it is aimed to bring vegan food at every door or if it builds a robotic system for home delivery. Good investment opportunities could be everywhere. Great investment opportunities tend to be where not everybody else is looking at. For this reason, it is crucial to keep monitoring the available opportunities as well as their development. There is another interesting finding. Majority of these investor sign off checks of millions to secure their stakes in companies which will be profitable in the future. To find the first Angel who invests to a maximum of 100 K $, we need to scroll our list until #33 to find Alexander Bruehl. There are two reasons behind this. One is fully methodological: the ranking system we adopted tends to prefer successful investments over 100 K $. The other is intrinsic to the nature of startup investments: it is very tough investing in startups if you can not commit over 50 K $. With Bloomio, we wanted to address this issue that allows tapping into the venture capital arena starting from just 50 $.